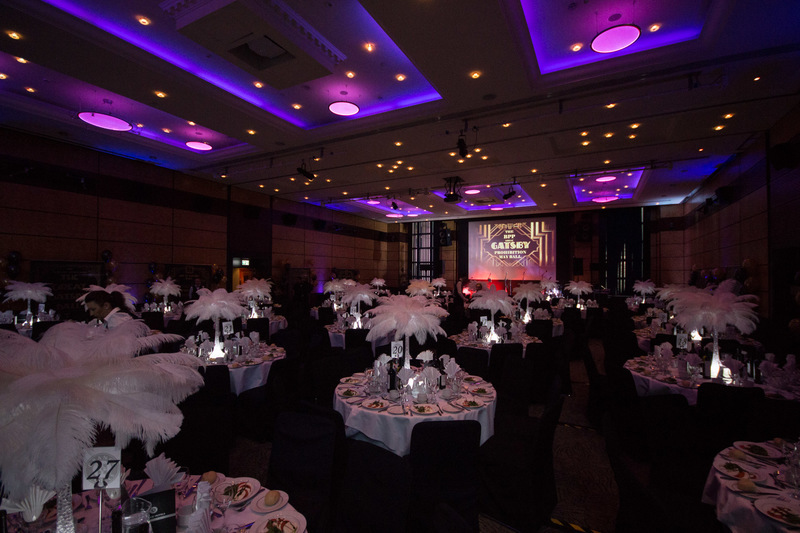 Last May, Redstone Collective were invited to perform at the BPP University's End of Year Ball, held at the prestigious Grange City Hotel in London. 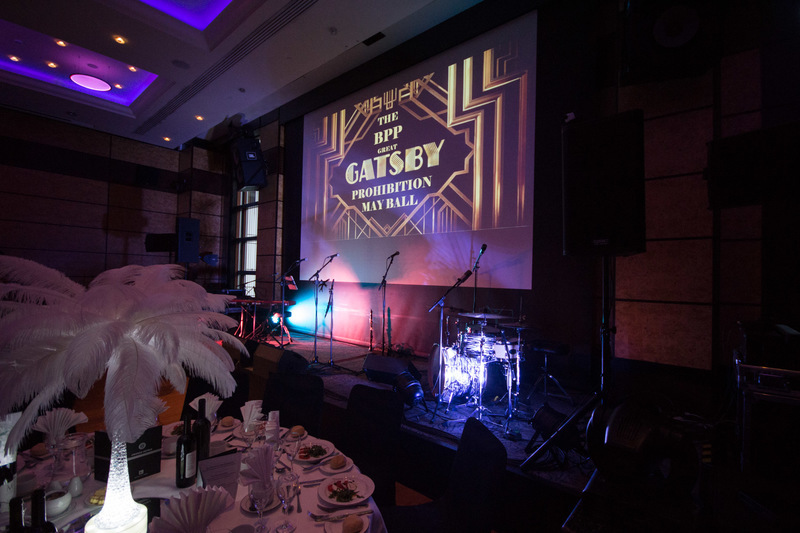 The university committee decided on a Gatsby themed night, and no expense was spared to transform the hotel's ballroom into a roaring 20s, prohibition era affair! Redstone Collective were the perfect addition to the night, with their unique, swing-infused covers of current songs and old classics, guaranteeing a filled dance floor and lots of smiling faces.